When it comes to your event, don't trust just anyone to make it awesome, bring us in to make it amazing! 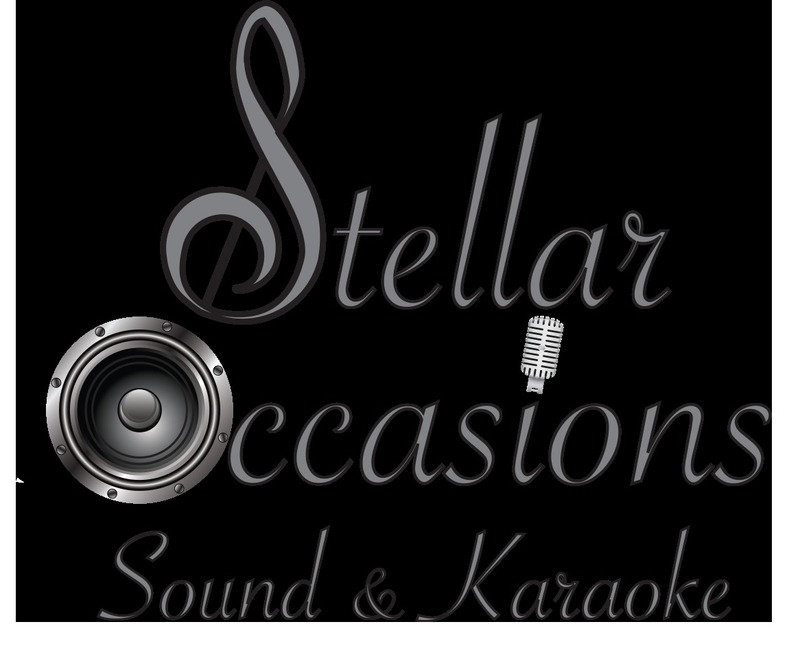 We are Stellar Occasions Sound & Karaoke! Bringing you the best entertainment in Utah, Nevada, Western Wyoming, Southern Idaho and Western Colorado. We specialize in DJ's, Karaoke, Music Video Parties & yes even Computerized Bingo. Stellar Occasions is a unique company that gives you the best experience for the best price. With over 34 years in the entertainment industry, we know what we are doing and enjoy every minute of it. We are Full Time DJ's, this is our life, not a part time gig for us! We are passionate about what we do and pride ourselves in the work we perform. We receive repeat business and referrals often because of the amazing service we provide. No matter what event you need us for, we bring our knowledge, experience, great music collection and fun personalities with us. 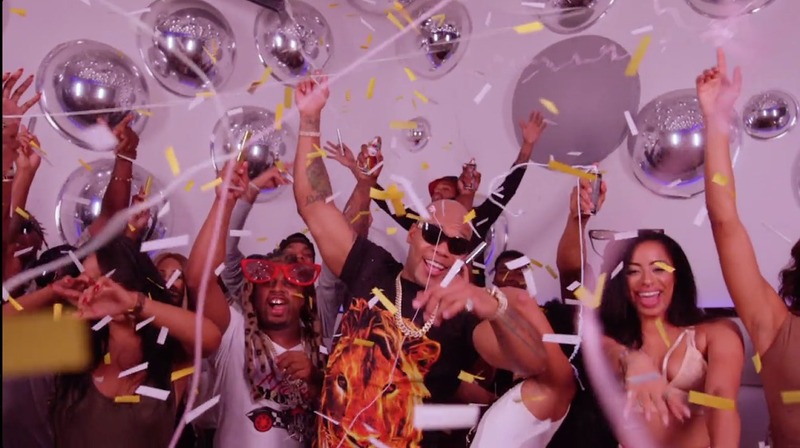 We update our Music, Karaoke & Music Videos weekly, so you can dance and have fun to the latest tracks not songs that have been out for a while. On top of that, we have the largest music collection in the state, everything from the 1920's-to the top hits today! Our online event planner is amazing. Pick your songs for your wedding or event, and you can be assured we will play them for you! We offer low rates, when you get a call from us we will collect your information and give you a quote. We charge by the day, not the hour! So if your event runs later because your guests are dancing and having fun, we don't charge over time and no hidden fees! With exceptional services, and an experience that you’ll never forget, call us today to book your event with us here at Stellar Occasion! Wow, have we got a deal for you! DISCOUNTS & PERKS if you book before December 31st, 2018! Contact us for more information and to book your event now! We service the entire State of Utah, Southern & Eastern Nevada, Western Wyoming, Western Colorado & Southern Idaho. Don't see a particular location? Just ask!